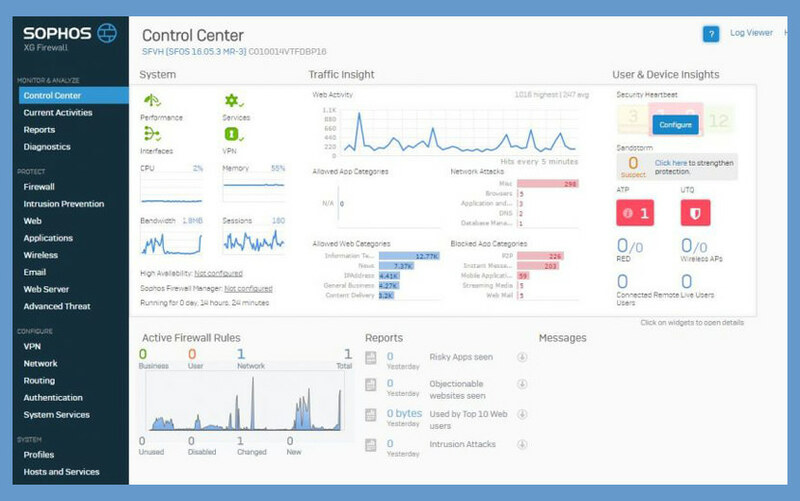 It is a simple software that monitor the traffic in your network, be it LAN or wifi internet via your router. If you’re using AVG Firewall Free, it is time to change because it is no longer supported or updated. Who needs a firewall? Those who surf the internet via free Public wifi, a firewall adds a secondary protection layer on top of your antivirus. 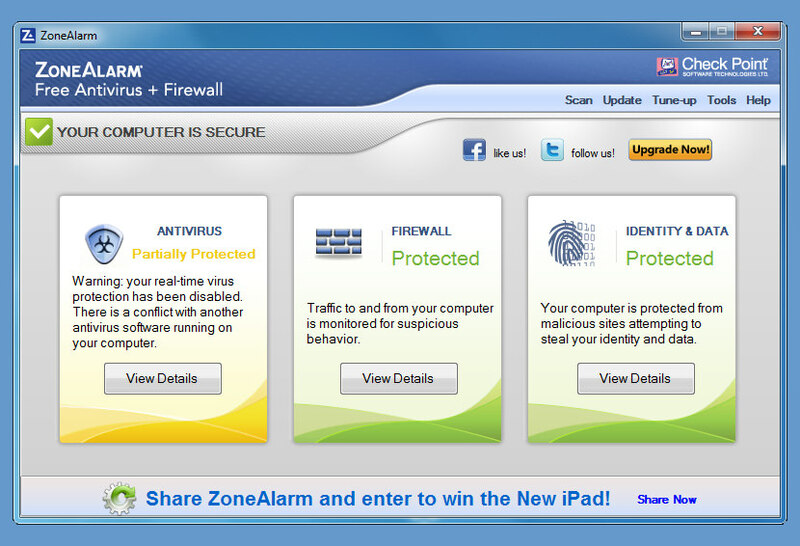 Zone Alarm has been around for ages, I remember it was pretty well known for its privacy software back in the 90’s. It is one of the most widely used free firewall software in the market, it has all the ingredient to be the best firewall replacement for the default Microsoft Windows Firewall. Highly recommended. 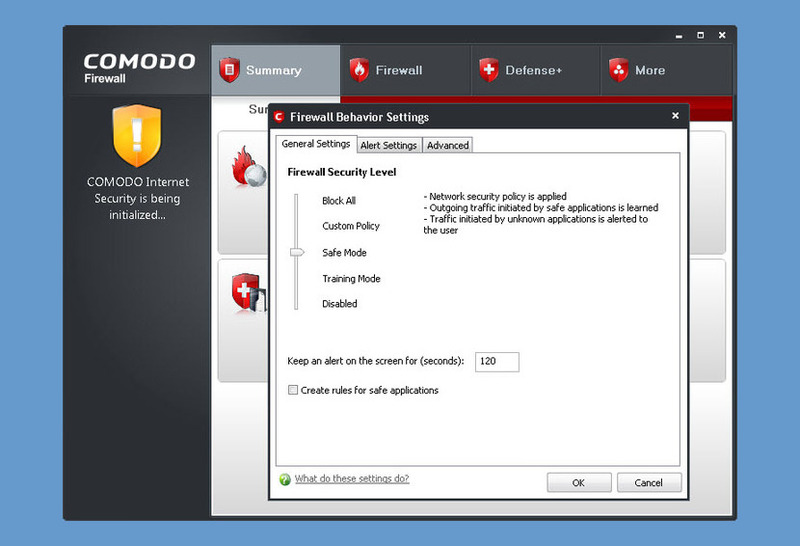 Comodo Firewall Pro introduces the next evolution in computer security: Default Deny Protection (DDP™). What is DDP? Most security programs maintain a list of known malware, and use that list to decide which applications and files shouldn’t access a PC. The problem here is obvious. What if the list of malware is missing some entries, or isn’t up to date? DDP fixes this problem to ensure complete security. 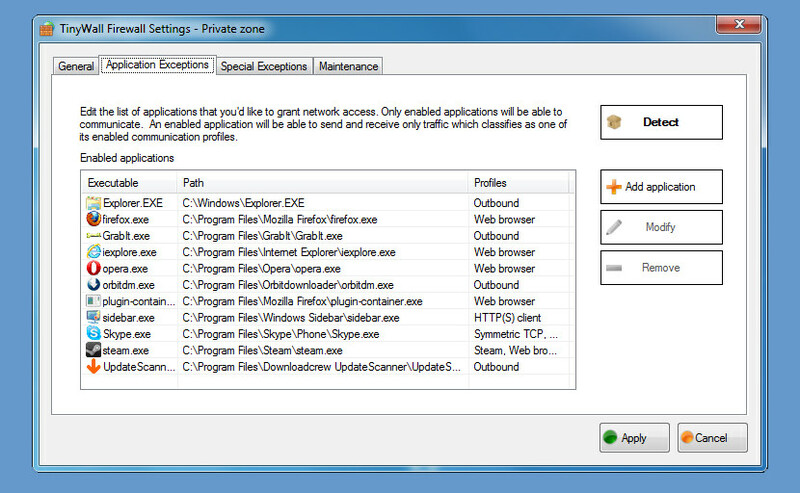 The firewall references a list of over two million known PC-friendly applications. If a file that is not on this safe-list knocks on your PC’s door, the Firewall immediately alerts you to the possibility of attacking malware. All this occurs before the malware infects your computer. It’s prevention-based security, the only way to keep PCs totally safe. Online Armor’s range of firewall products are designed to fit every need. It is relatively a new kid on the block by Emsisoft but surprisingly it is easy to install and manage and does not hinder computer performance. The free version comes with basic protection as oppose to the pro or paid version. 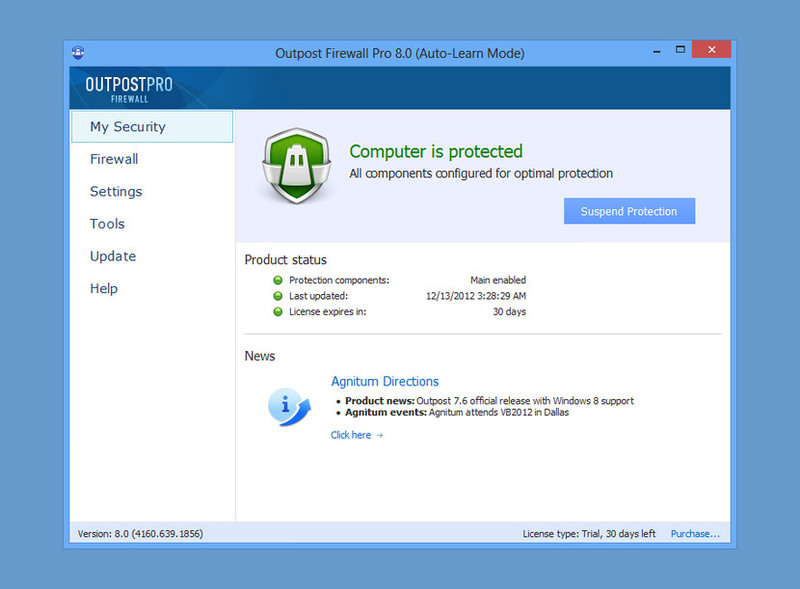 This is the first full-functional Free Internet Security Suite in the market, Agnitum is relatively new in this market but the software performed as promised. 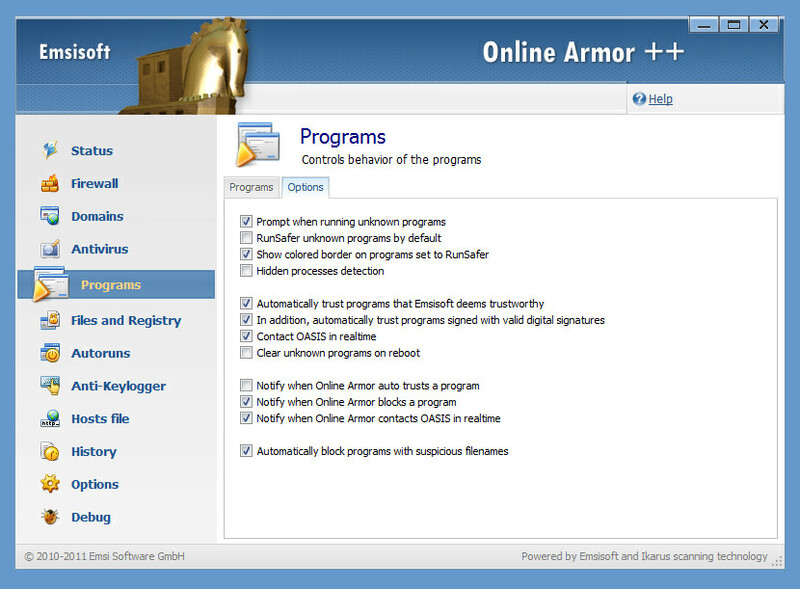 Just like online armor, there is a paid version and the free version doesn’t come with some features such as Priority Update and ID theft prevention. Works on Windows XP, Vista, 7 and 8. 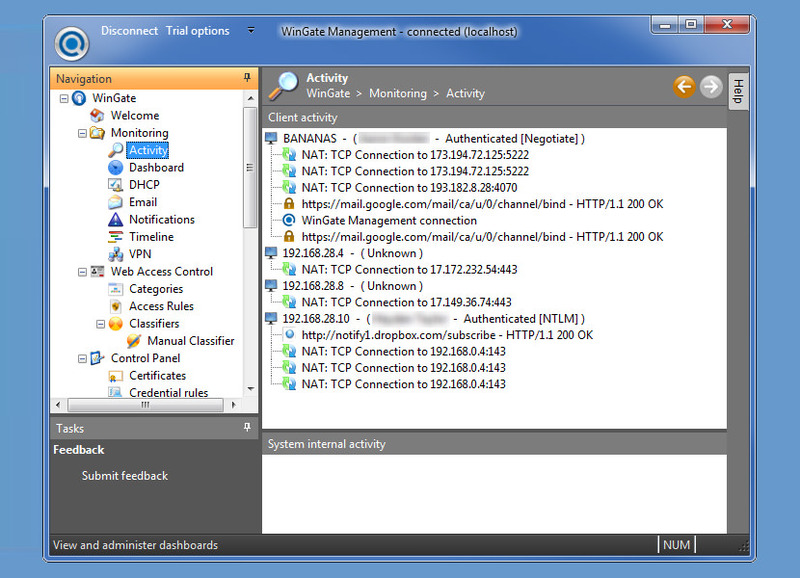 TinyWall is a free software to harden and control the advanced firewall built into Windows Vista and Windows 7. It is perhaps the most lightweight firewall than is minimal on computer resources, if only it is opensource, the community could further develop it. Unlike others with a free and pro edition, TinyWall is 100% free with no pro edition, thus you get the best of everything instead a stripped down version. Remember to disable your Windows default firewall before installing Tinywall to prevent any unwanted network issues. Tinywall is an ideal firewall for Small Business. Increase your Internet Bandwidth – You can make easy use of traffic shaping to prioritize application traffic over your internet connection and even subscribe to multiple ISP connections to get more bandwidth or resiliency in the event of an outage with one of them. Monitor and control family web surfing – Use Web Filtering to stop sites from infecting you with viruses and spyware, keep your children from surfing to bad sites, and get full reporting on the activity in your home. Also setup access schedules or usage quotas for family members who may be wasting too much time online. Do You Need A Firewall When You have an Antivirus?